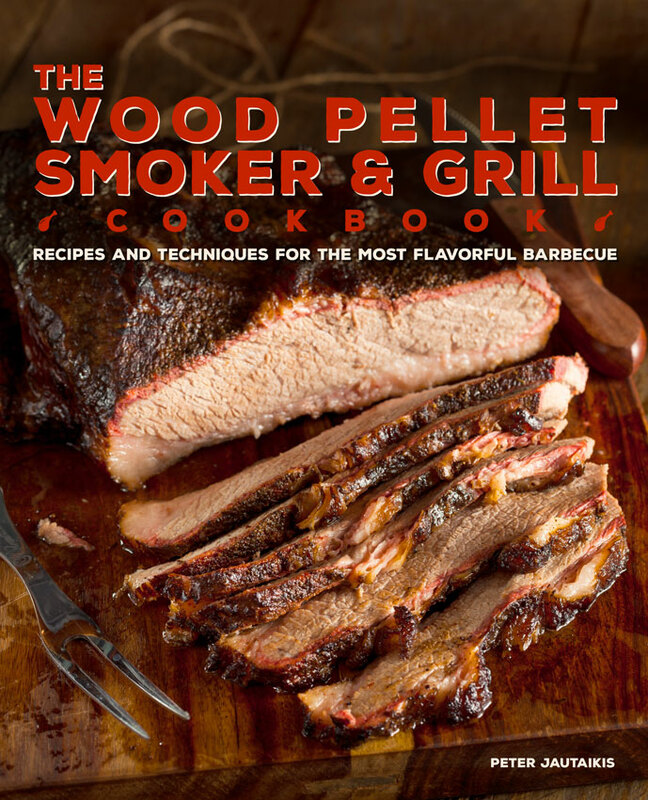 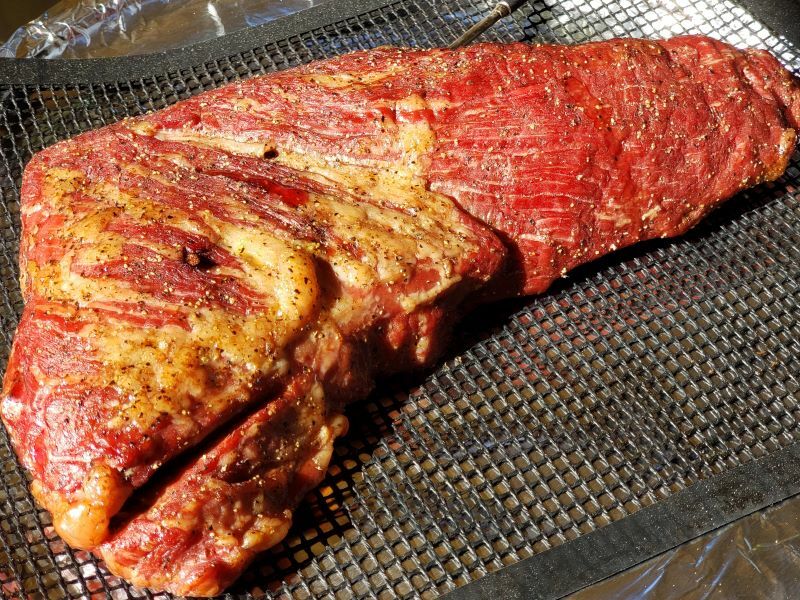 Here's the easiest way to provide your family and friends with the most delicious smoked tri tip they'll ever have that will practically melt in your mouth. 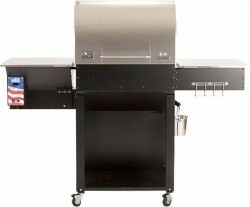 Prepare a Tri Tip by following the trimming and seasoning steps listed in my Whole Peeled USDA Prime Tri Tips post. 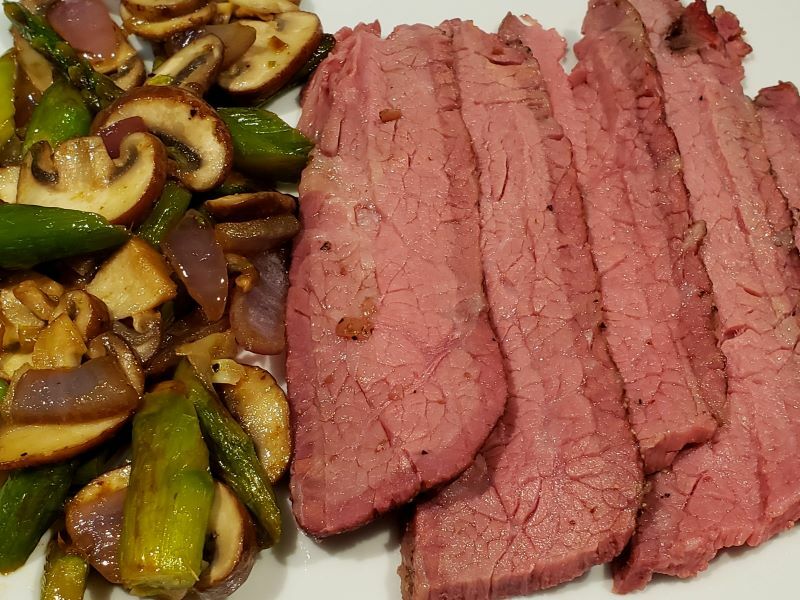 To keep it low carb I served the tri tip with some sautéed asparagus, onions, and mushrooms. 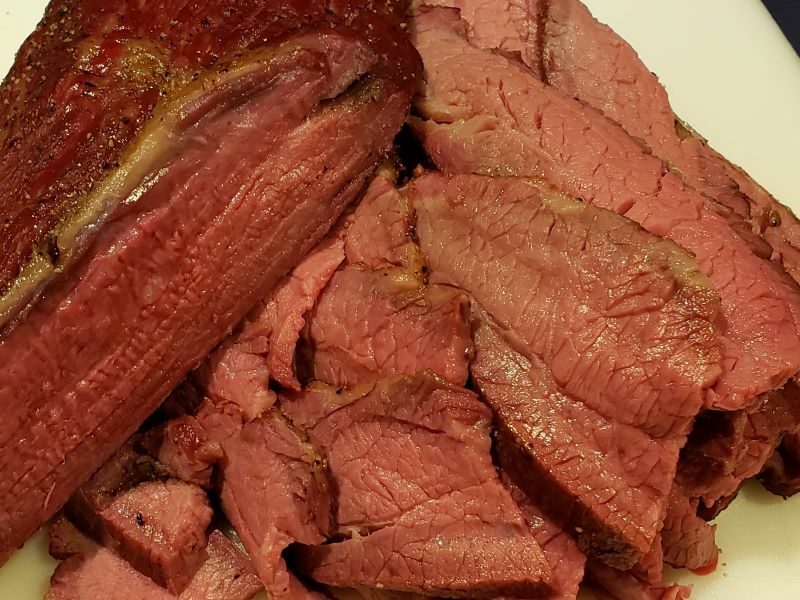 There's no carbs in the tri tip.